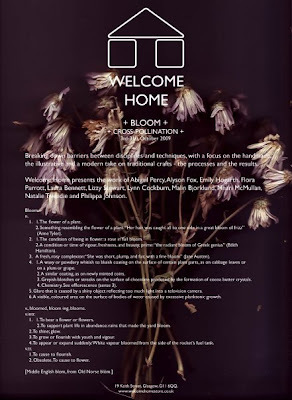 I will be exhibiting in the group show named BLOOM in the new space and store in Glasgow. CROSS POLLINATION. Breaking down barriers between disciplines and techniques, with a focus on the handmade, the illustrative and a modern take on traditional crafts - the processes and the results. i so wish we could be there!!!! cheers to you though, pip! Some bits and pieces of my work. Please select from projects below.